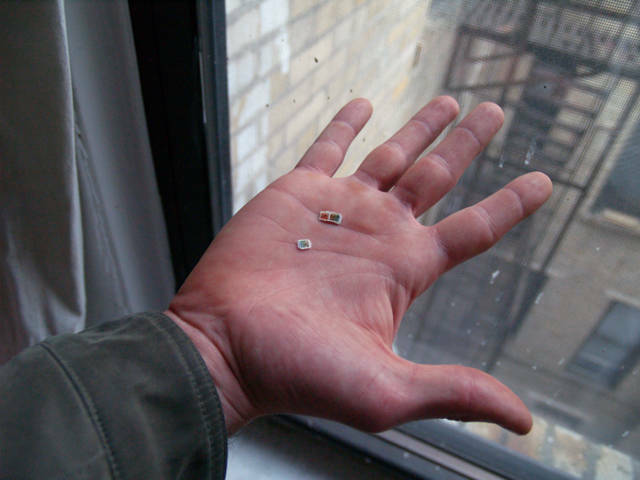 Can microdosing LSD enhance creativity and alertness as many in Silicon Valley now claim, or is this scientifically untested trend nothing but a passing fad? Wikimedia CommonsMicrodosing involves taking very small quantities of psychedelic drugs such as LSD (pictured). Much like the ancient Mesoamerican shamans believed to have used magic mushrooms to speak with their gods, modern artists and musicians have long used LSD and other psychedelics in an effort to obtain greater creative vision. Even quite a few famous scientists, in fact, have made important discoveries while tripping. For decades (at least since LSD surged in popularity in the U.S. starting in the 1960s), many artists and thinkers have advocated for LSD as a tool to fuel your creative fire. While there is certainly a greater awareness today of the damage that LSD and other psychedelics can do, the idea that they can inspire us hasn’t died out at all. On the contrary, today’s generation of young professionals and inventors, namely in the tech sector, have made tripping trendy again — albeit with some new modifications for safety. 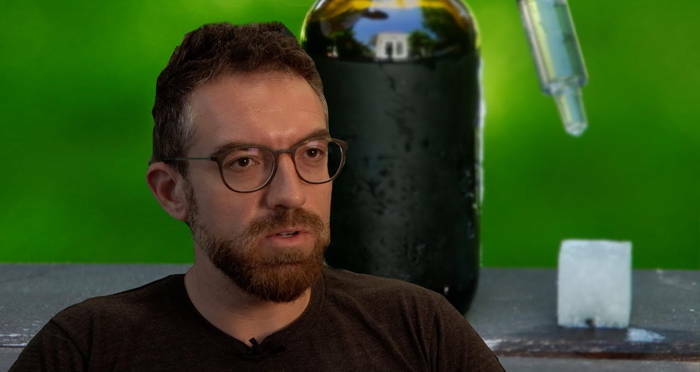 This current trend, dubbed “microdosing,” involves taking psychedelic drugs like LSD (as well as psilocybin and mescaline) but in extremely small quantities. Microdosers claim that such a tiny amount doesn’t cause full-blown hallucinations but instead “enhances connections and heightens empathy,” among other things. Other users have stated that they feel more relaxed or optimistic and some simply report being in a good mood. In fact, the positive effects of microdosing are often claimed to be similar to those produced by meditation, a cup of coffee, or a glass of wine. 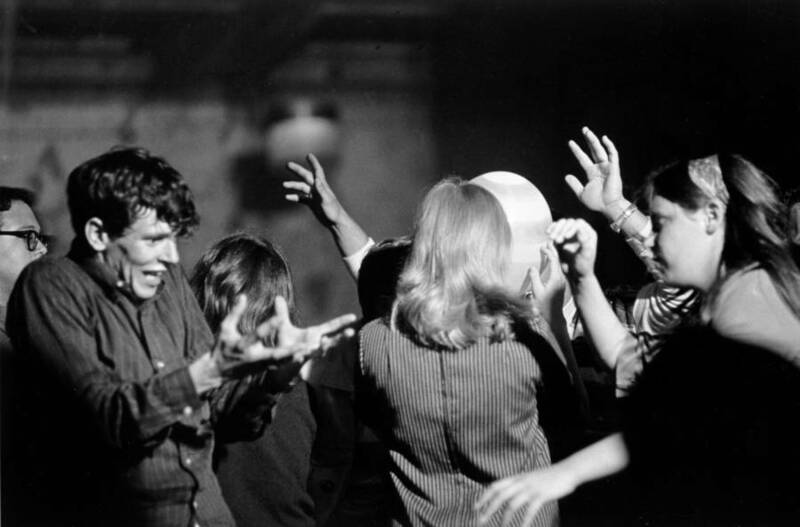 Paul Ryan/Michael Ochs Archives/Getty ImagesPartygoers high on LSD at a gathering held by writer Ken Kesey, an early advocate for the drug, in San Francisco in 1966. The man largely responsible for introducing the idea of microdosing to the bright young minds of Silicon Valley is psychologist and psychedelics researcher James Fadiman. Building upon the work of famous LSD advocates of the 1960s like Ken Kesey as well as Swiss scientist Albert Hofmann — who first synthesized the drug in 1938 and used it throughout his life — Fadiman has taken up the mantle of spreading the LSD gospel today. Fadiman states that he has approximately 1,800 microdosers that regularly send him reports on their mood as part of his anecdotal research on the subject. He’s been testing the creativity-inducing potential of LSD since the 1960s, when the doses weren’t so micro. Despite such anecdotal reports, there haven’t yet been any scientific clinical trials to actually document the effects of microdosing. Fadiman’s own surveys are hardly all-encompassing, as microdosers are simply asked to fill out daily mood surveys by rating their levels of various feelings such as nervousness or how determined they are. Fadiman’s research is thus based entirely on the users’ subjective responses to the drugs. Even assuming that these self-reports are all honest and accurate, Fadiman lacks complete information on the exact dosage amounts and purity of the drugs, as well as any scientific control such as a placebo test. To date, no known scientific study on microdosing has been published, although the psychedelics researchers at the United Kingdom’s Beckley Foundation have been promising to carry out such a study for more than a year now. 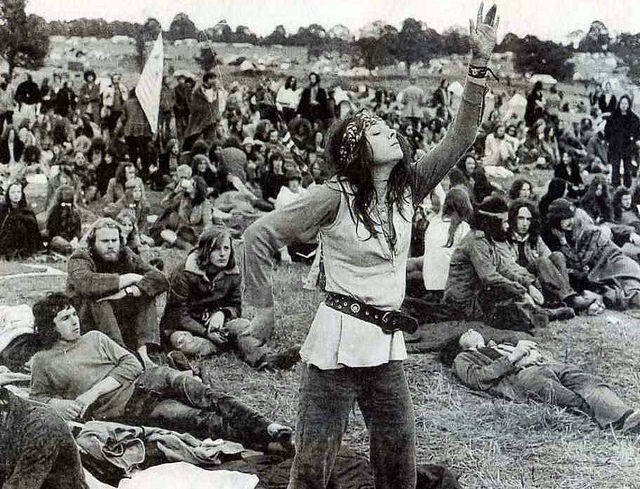 FlickrLSD was a common drug of choice for those subscribing to the hippie lifestyle of the 1960s and 1970s. Of course, one roadblock against such research, at least in the United States, is the fact that LSD has been illegal since 1970, when it was classified as a Schedule I drug (meaning it has a high potential for abuse and no accepted medical use). But until more research on LSD has been done, people looking for a little daily boost might want to stick to coffee. After this look at microdosing, check out the 1960s acid tests that helped spread the gospel of LSD. Then, see how the drug was used by the CIA to help fight the Soviets during the Cold War as part of the top-secret MKUltra project.